Save on Zorvolex at your pharmacy with the free discount below. Zorvolex is a nonsteroidal anti-inflammatory drug (NSAID) sometimes prescribed to relieve mild to moderate acute pain, including the pain caused by osteoarthritis. It comes as a capsule, and the price of Zorvolex usually starts around $115 for thirty 35mg capsules. 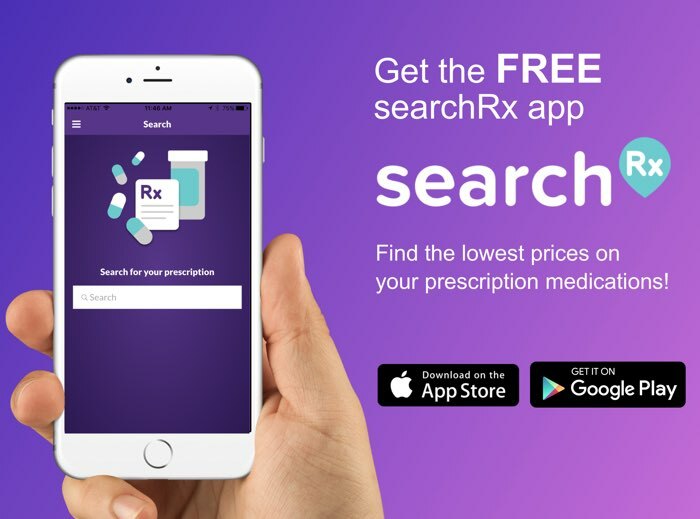 If you are not able to cover the Zorvolex cost through your insurance provider, using a Zorvolex coupon from HelpRx may be the best way to save on your prescription. 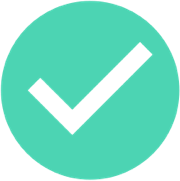 Click ‘Claim Discount’ and select whether you would like to print your free coupon or have it emailed or texted to you. 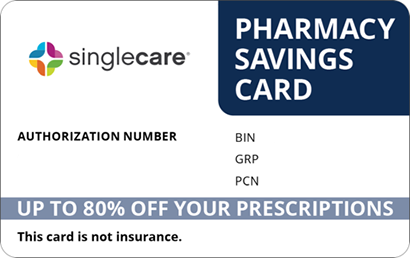 Bring this Zorvolex coupon with you when you fill your prescription to save up to 75% off the drug’s retail price. 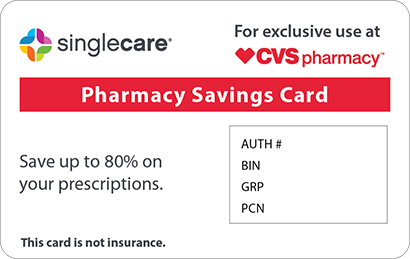 For potential additional savings, click ‘Free Card’ and receive a Zorvolex discount card that can also be used with over 50,000 other qualifying prescription medications. Zorvolex is a low-dose prescription NSAID that comes in 18mg and 35mg strengths. It is used to treat osteoarthritis and other conditions that cause mild to moderate acute pain. It works by reducing the inflammation that is causing pain. How do I take Zorvolex? 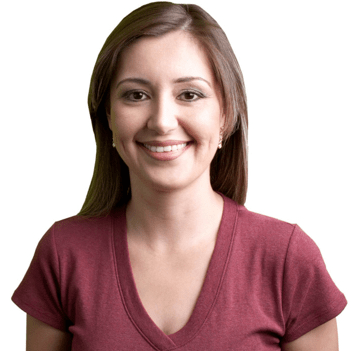 You will likely need to take an 18mg or 35mg Zorvolex capsule by mouth three times a day; however, defer to your doctor’s prescribing instructions if they differ. Try to take Zorvolex at the same times every day to help you remember. Talk to your doctor about the duration of your treatment—you should use the lowest effective dosage for the shortest amount of time needed. What are some of the possible side effects of taking Zorvolex? Some possible side effects of NSAIDs include stomach pain, constipation, diarrhea, gas, heartburn, and dizziness. These side effects are usually mild, but if any persist or worsen, tell your doctor. Stop taking Zorvolex and contact your doctor if you experience nausea, vomiting blood, unusual tiredness or weakness, jaundice (yellowing skin and eyes), blood in stool, unusual weight gain, swelling of the arms or legs, severe stomach pain, flu-like symptoms, or any other unusual side effects. What if I forget to take a dose of Zorvolex? Take the missed dose of Zorvolex as soon as you remember. If it’s almost time for the next dose, simply skip the missed one and continue with your normal dosing schedule. Do not double your dose to catch up. How do I store Zorvolex? Store your Zorvolex medication at room temperature. Do not keep it in the bathroom, as the heat, moisture, and light can negatively impact it. As with all prescription medications, keep this drug out of reach of pets and children. What happens if I overdose on Zorvolex? Overdosing on Zorvolex can lead to serious side effects; if you or someone in your family has overdosed, contact Poison Control at 1-800-222-1222 immediately. Long term usage of Zorvolex and other NSAIDs may increase your risk for liver damage or ulcers. Make sure you are using this medication at the lowest effective dosage for the shortest effective duration. If you have a history of cardiovascular disease, taking Zorvolex may increase your risk of heart attack or stroke. Talk to your doctor about whether or not this medication is right for you. While there are some generic over-the-counter NSAIDs, there is currently no generic equivalent to Zorvolex. 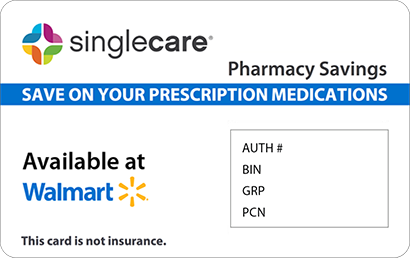 If your doctor thinks this medicine is best for your treatment but you are worried about the cost, claim your reusable Zorvolex coupon or free Zorvolex discount card to save on every prescription fill.